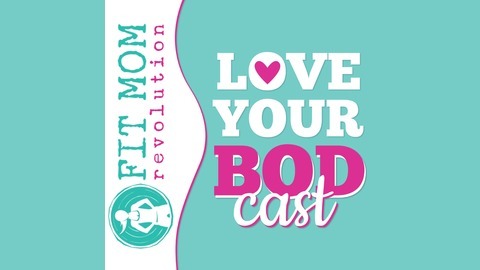 Love Your BODcast: Diet, exercise, and mindset are only part of your healthy lifestyle. 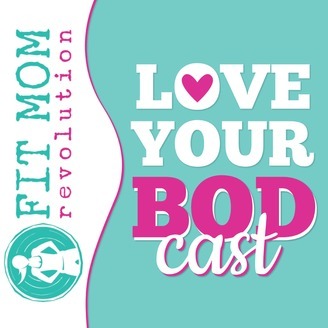 The Love Your BODcast is where women come to love their bodies, one day at a time. The purpose is to reach out to women who lack confidence, self-acceptance, or self-love and to educate, support, and share how to navigate positive body image, healthy change, and a positive relationship with yourself. This show utilizes a combination of humor, science, and real world experience to tell the story of the modern woman and her quest to stop the war in her head and heart. Visit our Facebook fan page or search Fit Mom Revolution on Facebook. Love this podcast? Please leave a review and tell your friends! 078: A compassion intermission; you don't have to learn it all at once.